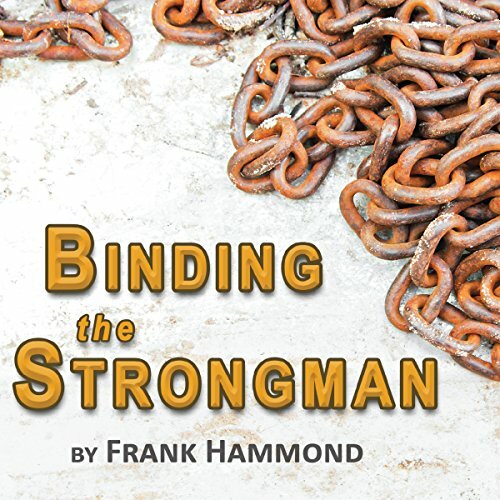 There are strongmen in the demonic kingdom--spirits that rule over individuals, families, cities, and nations. Scripture reveals there are also godly, angelic rulers assigned to watch over every family and nation. God has an army. He is the Lord of Hosts, the Lord of Armies. 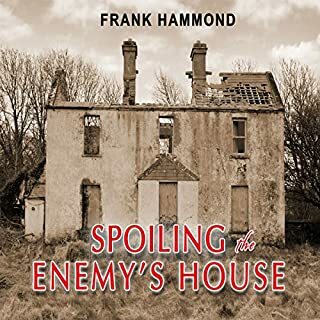 In this teaching Frank Hammond explains that Jesus said his Church is now going to come against the rulers of the satanic kingdom. Thank God for this powerful teaching by this anointed man of God . 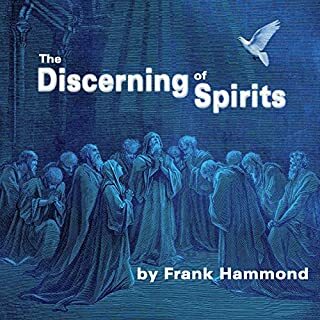 Teachings on Spiritual Warfare, rooted in the Word of God, that inspires and feeds your soul is what one receives in listening to or reading this book. I am currently a very avid reader and student of spiritual warfare. The information is clear cut and to the point. It kept my attention and has answered some questions I had remaining from my studies. This book has been very helpful. I have been paying close attention to things that are happening in my personal life, my family's life and even in the community I live in and some close acquaintances. I even felt the presence of an octopus spirit that is trying through familiar situations and new ones, to cause me as well as others to return to areas of our life which God has delivered us from. 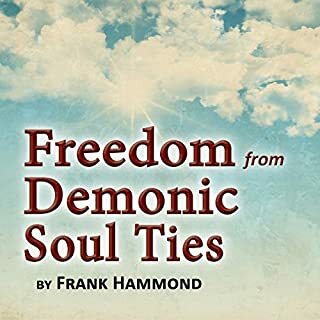 Yes, the book has helped me much, because oftentimes, because we live in a physical world; we forget that through and in Christ we sit in heavenly places with him and we oftentimes, allow ourselves to be defeated by the powers of Satan which is beneath us/ that we have been given power and authority over. 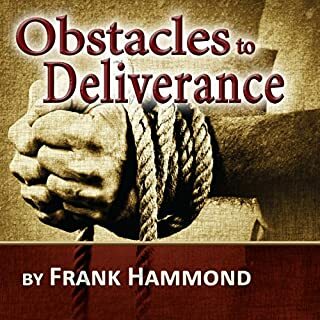 I would refer this book to anyone who is in Christ, and is experiencing spiritual warfare. 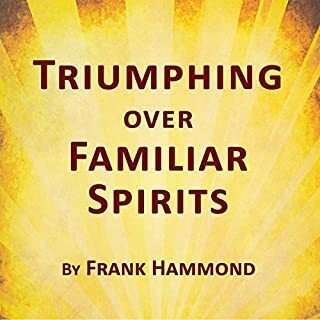 It is a great start to overcoming those entities, wherever their presence is in your life. I absolutely love this app because I am a very busy person and I also love to read. and I can still do what I have to do and listen to a great book at the same time. to tell you the truth have me spoiled. 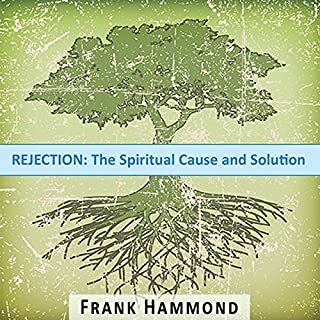 Frank Hammond explains demonic strongholds, how they work into us with the fear of rejection, and how we have the power of Jesus to recognize and overcome them. Very eye opening! The author broke down the subject so that it is easy to understand. while listening, you get enough insight to encourage further study. the author uses scripture to pull back the spiritual Veil on our world and invite us to engage in combat in the heavenlies. I appreciate the heart of this man of God!